Tiramisu is a favourite Italian dish that literally means “pick me up”. 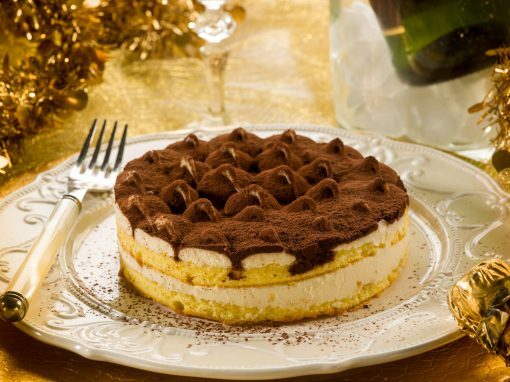 This rich layered cake is made of cookies, espresso or instant espresso, eggs, sugar, cheese and cocoa powder. 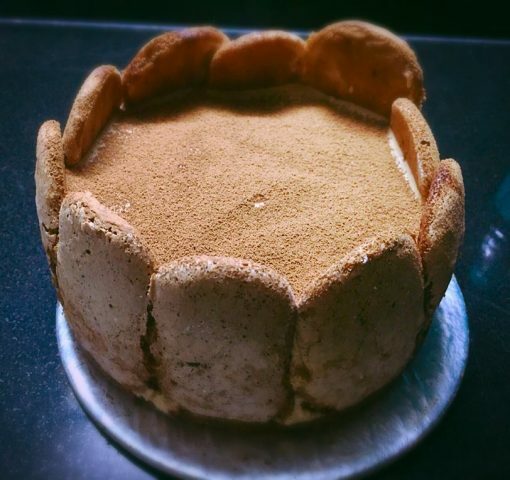 The spongy layers of Tiramisu with rich creamy icing sprinkled with bitter-sweet coco powder is an intense desert for those that like their desert not so sweet. 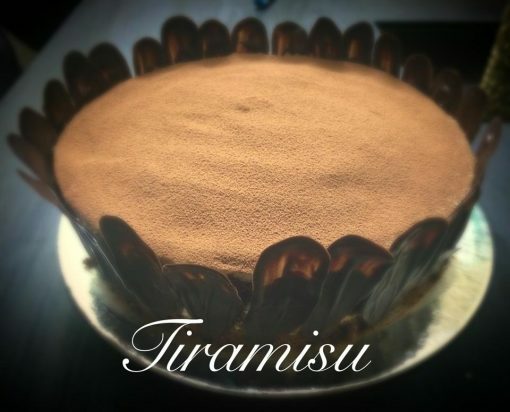 Wish a Cupcake combines the best recipes to give you the best Tiramisu in town. 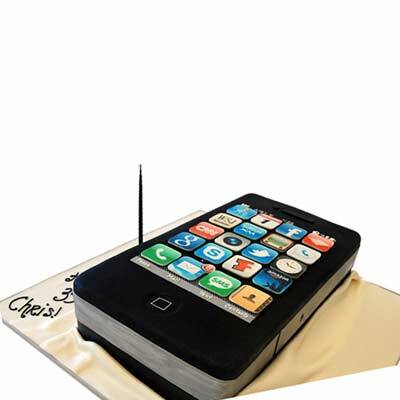 We offer cake delivery across 500 cities in India which include the top cities like Delhi, Mumbai, Bangalore, Hyderabad, Chennai and Kolkata. We at Wish a Cupcake endeavour to deliver an experience for your special occasions. Be it a birthday or anniversary or a job promotion, we have delicious products for you to celebrate the occasion. 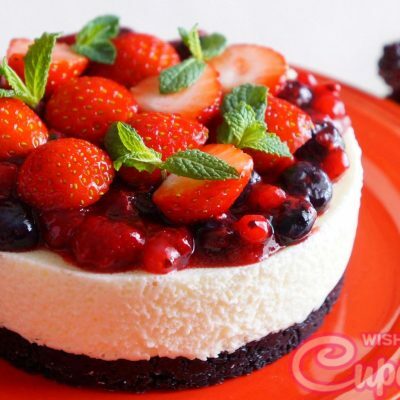 The proficient team of chefs at Wish a Cupcake bake the most delicious cakes that leave you craving for more. We do not compromise on hygiene and operate from an extremely clean set up. We offer you midnight deliveries to all major cities to help you kick-start the day of your loved ones with a bang. 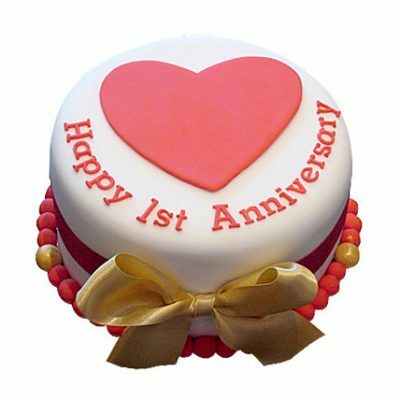 Send cakes and flowers to your loved ones and see them shine with love. I’ve heard really good things about Wish A Cupcake from a friend and hence made my decision to order a tiramisu cake from this bakery for a friend’s birthday. I received the cake in time and went to my friend’s birthday with the cake. Everyone there just loved the tiramisu cake and were asking about the bakery. Highly impressed with Wish A Cupcake. Good luck. You guys are the best bakery in Delhi! I heard about wishacupcake and ordered it for my friend. The cake was utterly beautiful and delicious. ThumsUp wishacupcake!!! !